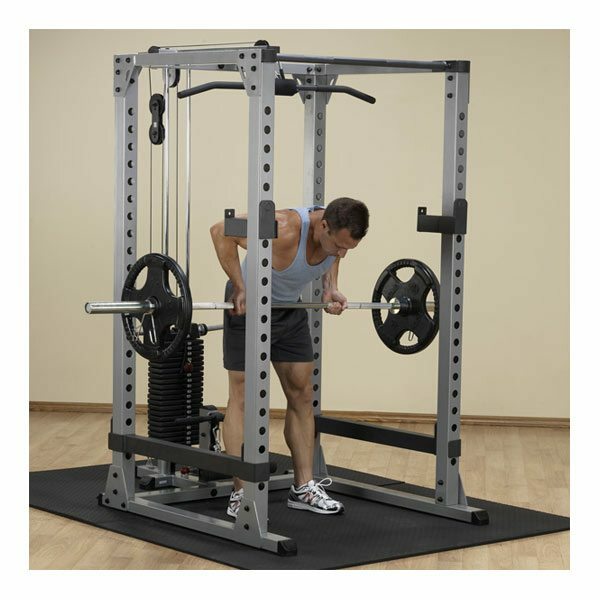 Freedom of movement combined with adjustable racking and safety positions make the Body Solid GPR378 Pro Power Rack a must-have for those who want to strength train without compromise. 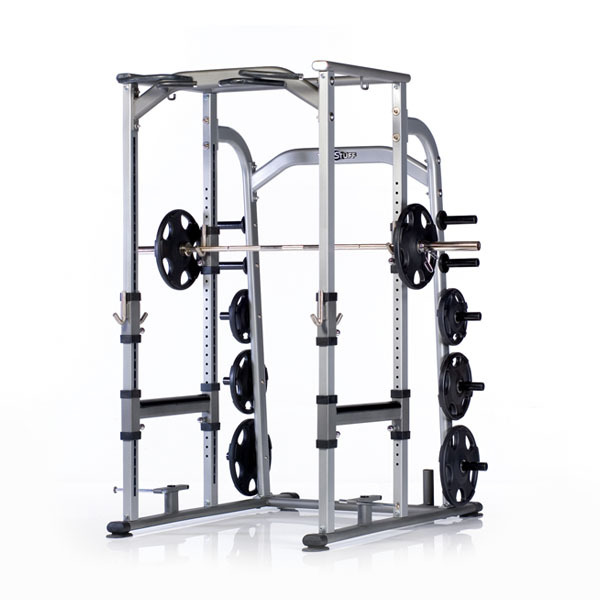 The Body Solid Pro Power Rack is designed to work with all types of benches and engineered for extreme workouts. 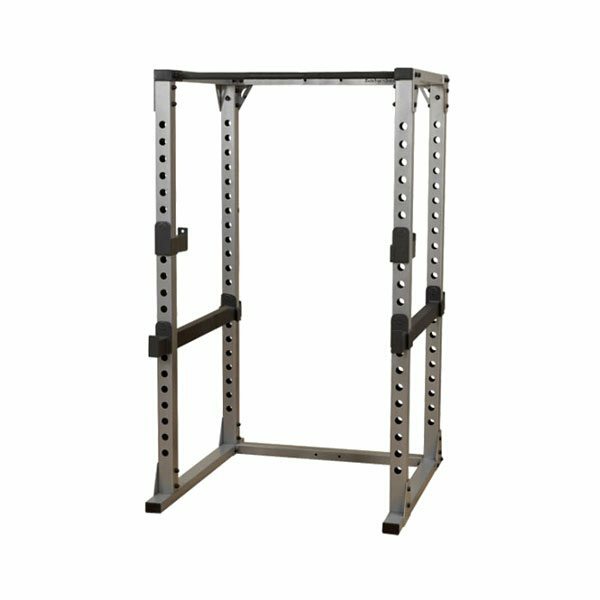 The Body Solid GPR378 Pro Power Rack has heavy-duty 11-gauge high tensile strength steel frames feature all-4-side welded construction and oversized industrial strength hardware. 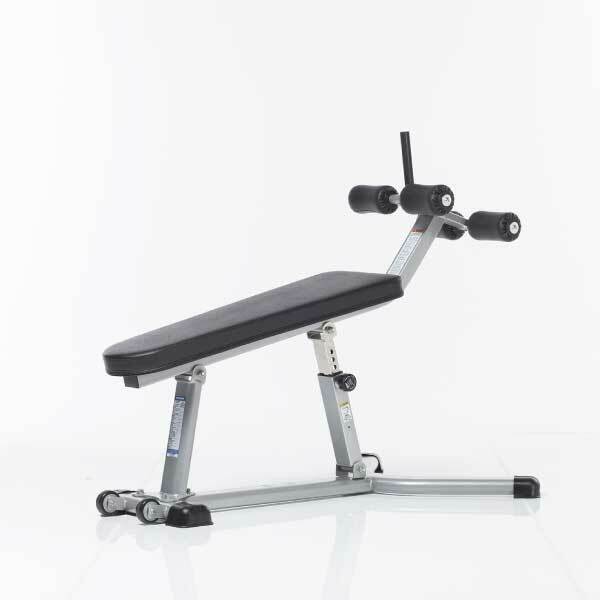 Electrostatically applied powder coat finish resists chipping and scratching through the most brutal routines. 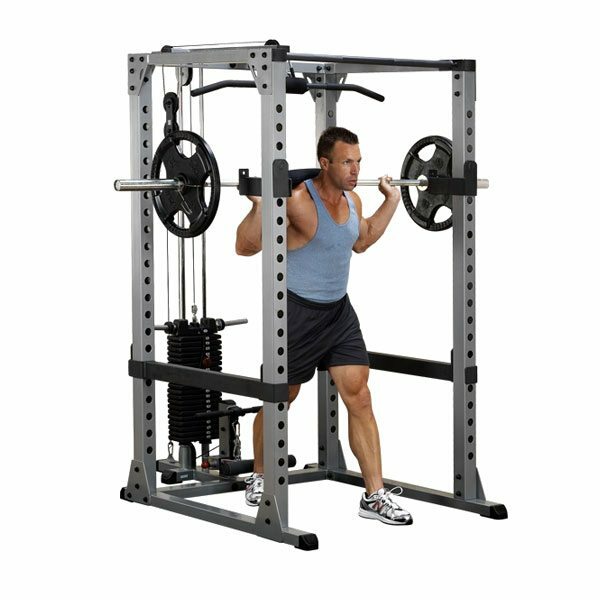 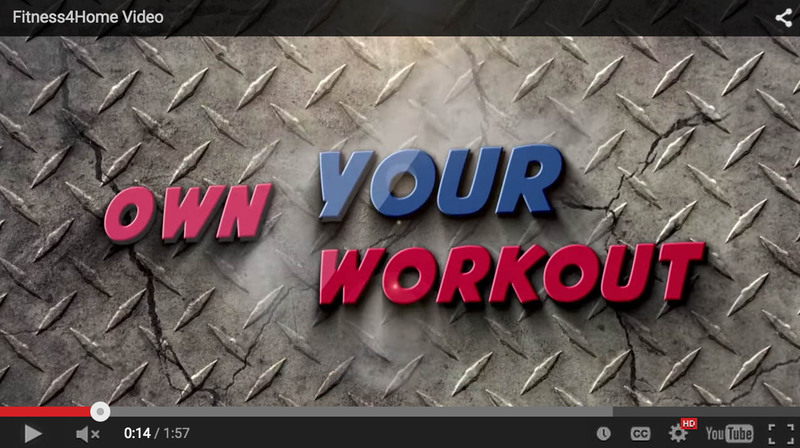 If you want to get bigger and stronger fast, a Body-Solid Pro Power Rack is what you need. 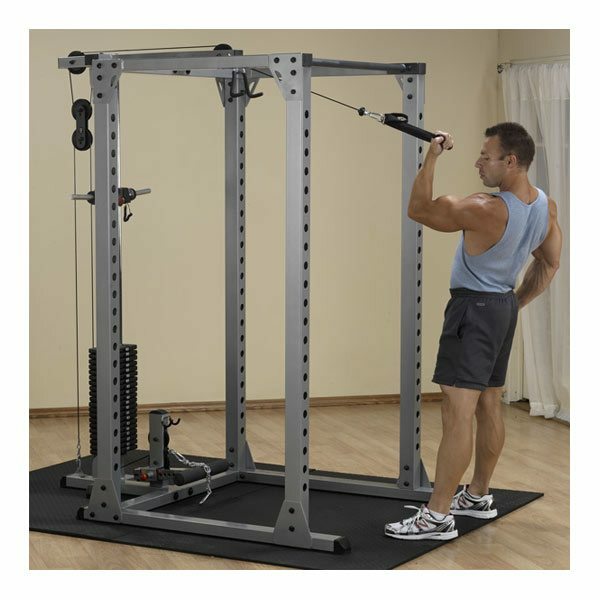 Above photo slider shows base Pro Power Rack. 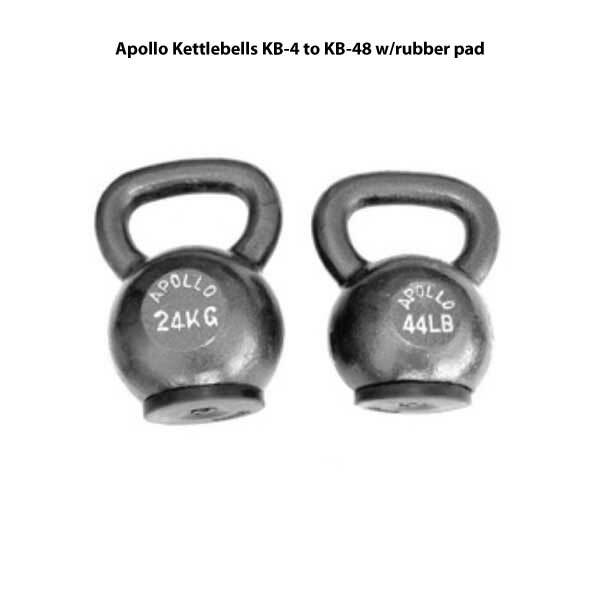 Alternate images show options Lat Attachment, 200 Lb. 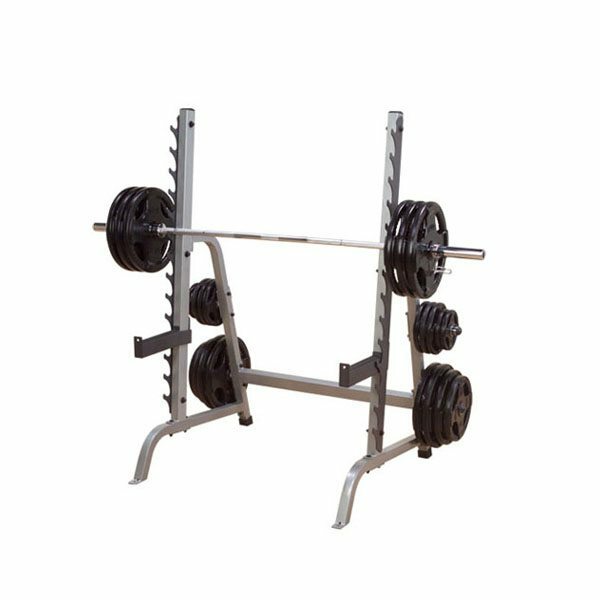 Weight Stack and Bench. 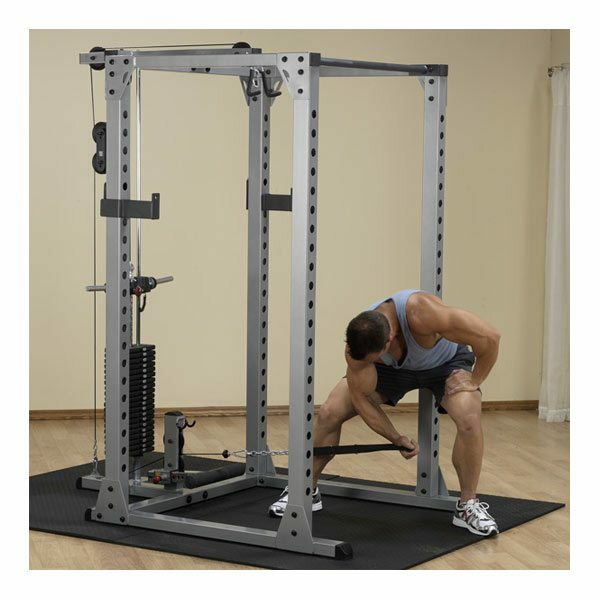 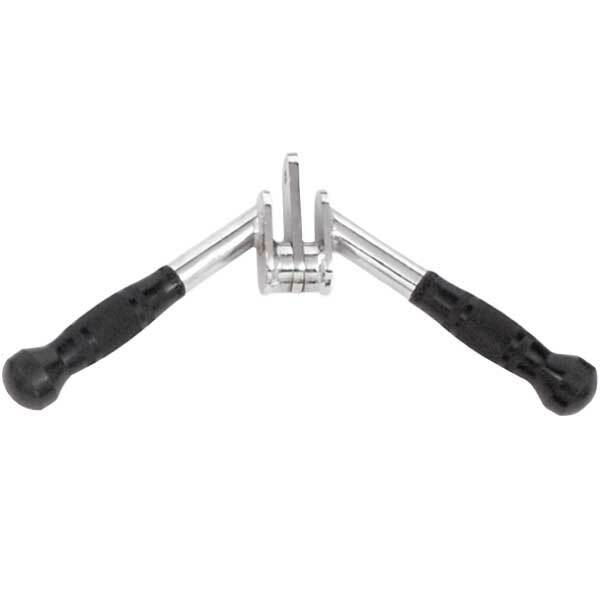 Designed with an extra-wide 4-point stance, the GPR370 is a rock-solid performer that features a 7° reverse pitch that accommodates your body's natural lifting path. 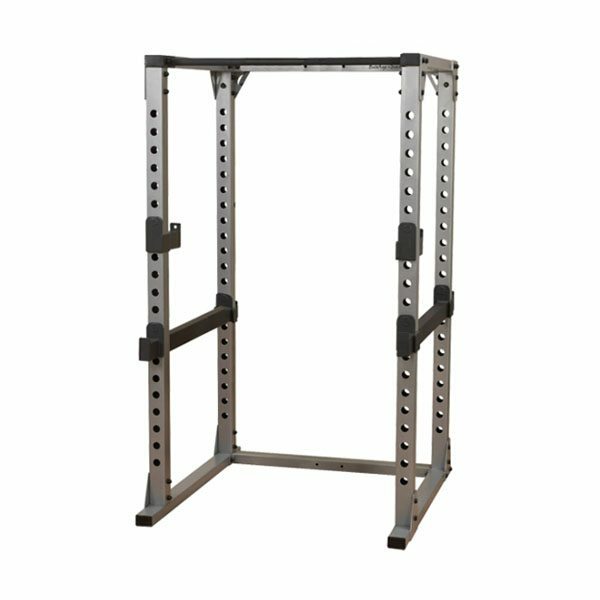 Lift-off and safety positions are right where you want the so racking the bar is always comfortable and predictable.